The fifth season of the FX anthology series American Horror Story is already scheduled to start production for its October premiere. As production is nearing, we have another confirmation of its latest addition to its remarkable casting. 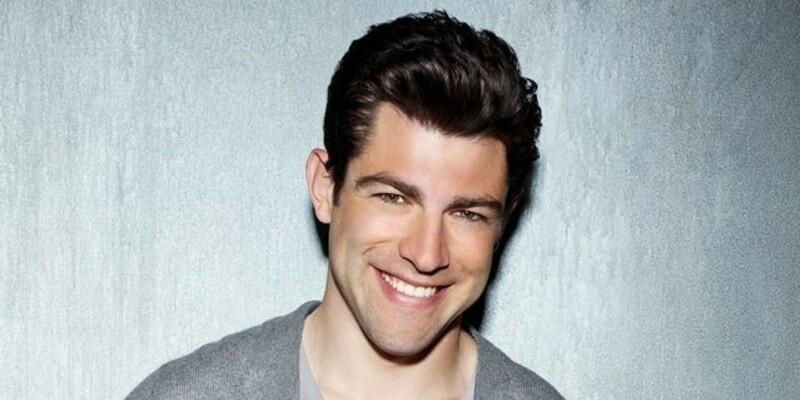 It has just been recently announced that Max Greenfield will be joining the cast of the fifth installment of the American Horror Story entitled, Hotel. After its successful fourth season, Freak Show, the fifth season will be all about star power for the producers. As we can derive from the title, the fifth season of the show will take place in a Los Angeles hotel. The said hotel will be terrorized by figures from this world and beyond. While Jessica Lange’s departure has been announced, a fresh new breed will be taking over. Fans are overly excited about the casting of Lady Gaga in particular. The announcement of the casting of Max Greenfield has stirred more excitement in the fans. Ryan Murphy made this announcement by posting on his official Twitter account. Fans of the show, New Girl are also excited, though they can expect to see a very different side of Max Greenfield for the American Horror Story. Murphy broadcasted last Monday that New Girls’ persistent womanizer Max Greenfield will be abandoning his carefree frat boy character at the rear in order to take on a much more frightening role in the FX series. “Max Greenfield (like you’ve never seen him) is checking in to the hotel,” Murphy teases, before adding definitively, “but not checking out.” It is completely likely that the world of horrors will be taking place wholly inside the walls of this Hitchcockian mad house. And whether more Psycho or Saw, one can roughly warrant that Greenfield’s character will rally his end here. Besides Lady Gaga and Greenfield, Season 5 of American Horror Story is set to star Matt Bomer, Cheyenne Jackson, Wes Bentley, Chloe Sevigny, Evan Peters, Sarah Paulson, Angela Bassett and Kathy Bates. No relation to Norman. More and more stars add up to the growing list of remarkable cast for the said show. A representative for FX would not provide any comment on the reason why the series is moving back its production set back to Los Angeles. 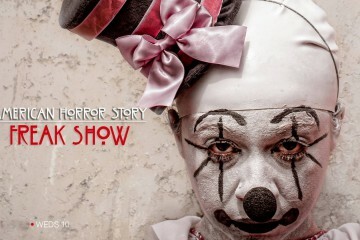 However, a source close to American Horror Story said it was because of artistic and creative elements and not financial factors that had driven the assessment to shift the shooting of the series from Louisiana and back to Los Angeles.